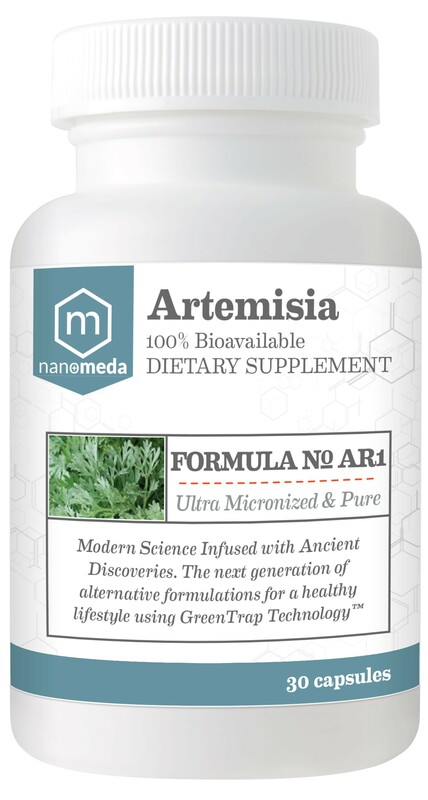 Artemisia and Turmeric combines for immune support, curcumin for their healthy impact on inflammation and resulting inhibitory affect on NF kappa B.
Artemisia has been used traditionally as a natural treatment for irritable bowel syndrome (IBS), colds, chronic fever, heartburn and to enhance the immune system. Artemisia and Turmeric combines for immune support, curcumin for their healthy impact on inflammation and resulting inhibitory affect on NF kappa B. Nuclear Factor kappa Beta (NFkB)is a naturally occurring protein that acts as a switch to turn inflammation on and off in the body. Scientists describe NFkB as a “smoke sensor” that detects dangerous threats like free radicals and infectious agents. In response to these threats, NFkB turns on the genes that produce inflammation. As we age, NFkB expression in the body increases, provoking widespread chronic inflammation.